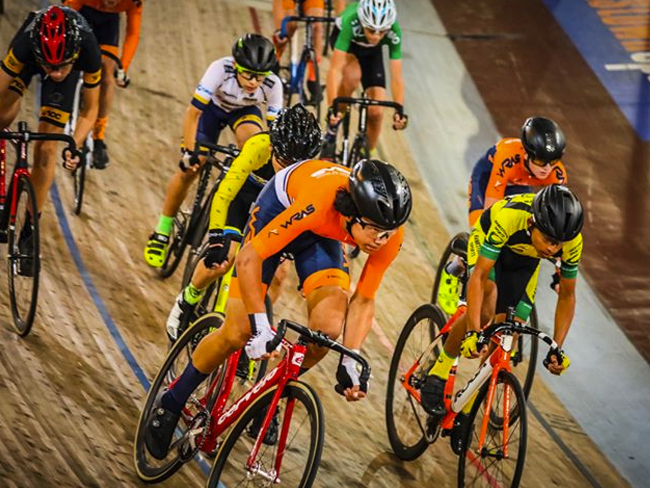 Two members of the Academy’s Cycling squad, Isaac Silva & Daniel Samuel have been selected by the Junior Cycling Selection Committee to represent NSW in the 2019 Junior Track National Championships held at the Anna Meares Velodrome in Brisbane on 28th-31st March. This news comes after a big weekend for both boys competing at the 2019 NSW U15 & U17 State Track Championships. Congratulations Isaac and Daniel! We can’t wait to see you race in March!